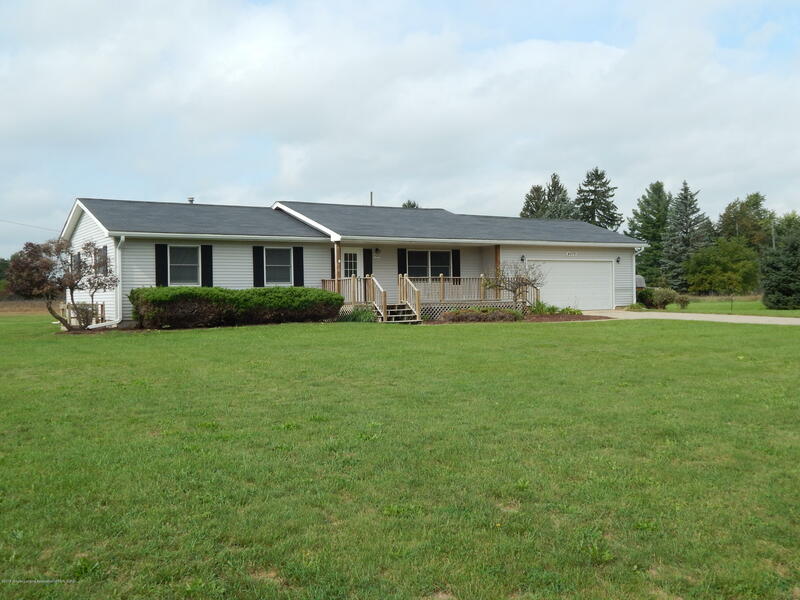 Wonderful ranch in Eaton Rapids. Walking distance to the schools. 5 bedrooms/2 full baths. New Carpet upstairs, Newer Mechanicals, Newer Roof. Great Price for a starter home. There is a HOA in this Sub, Please see disclosures.